Hyundai i20, available from Stacey's Motors in Bridgwater, Somerset. 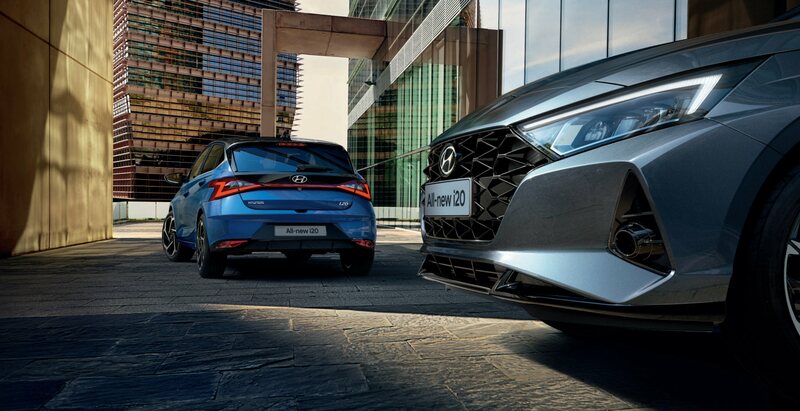 The i20 3 door and 5 door share a fluidic design style and a range of intuitive features. 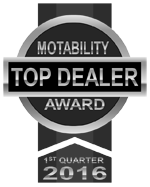 The experience is enhanced by useful technologies, making every journey a new adventure. 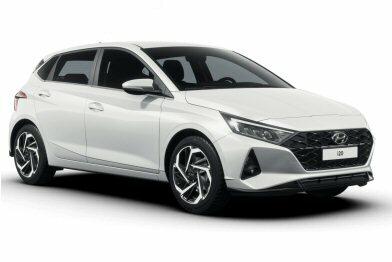 The i20 Play is priced from £14,495 and gets fantastic upgrades, including 16-inch alloy wheels, rear privacy glass, and a seven-inch touchscreen navigation system - all for £1,000 less than the SE. 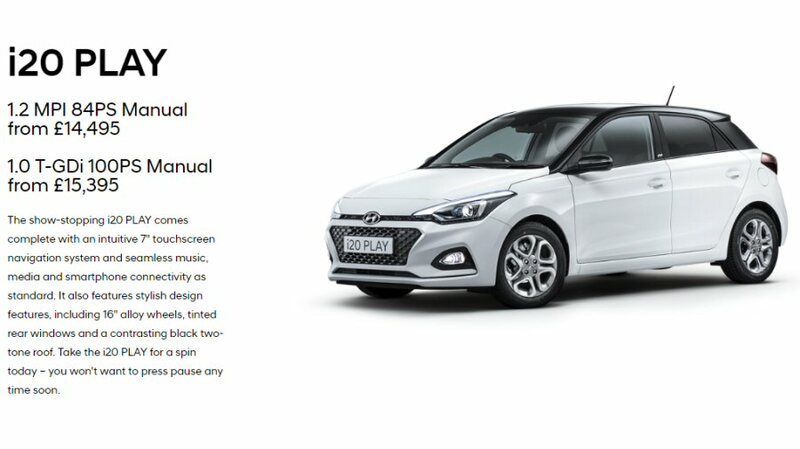 The i20 Play is available in five paint colours, including Tomato Red and Polar White as no cost options, and Champion Blue, Stardust Grey and Clean Slate metallic paints for an extra £550. All colours are complemented by gloss black mirror caps and Play badging. The i20 also gets a Phantom Black painted roof as standard. The i20 Play is available with a 83bhp 1.2-litre petrol engine or a more powerful 99bhp 1.0-litre diesel engine and has a five-speed manual gearbox.